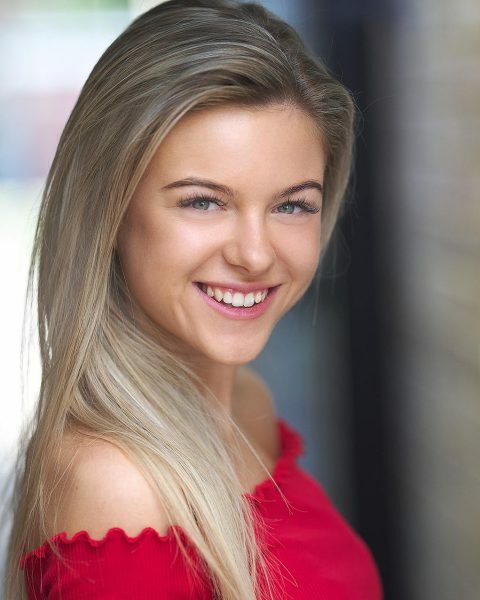 Wonderful working with Ella (Wortley) Valle on her new head shots, Ella is in her final year at the Urdang Academy. I took headshots for Ella when she was only 4 years old at the Valle Academy. Great working with the actors at the London actor’s workshop. 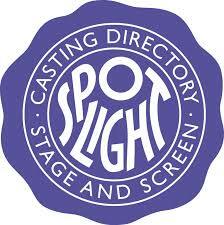 London’s popular 12 week acting programme based in the heart of theatreland. Designed for professional and aspiring actors looking to get work, it is a practical, intensive series of highly specific workshops primarily focussed on TV & Film and offers students the chance to showcase their talents to casting directors and agents. Had a fantastic shoot this week with rising star Honor Kneafsey. We got some brilliant natural light and studio shots of Honor really focusing on the eyes. 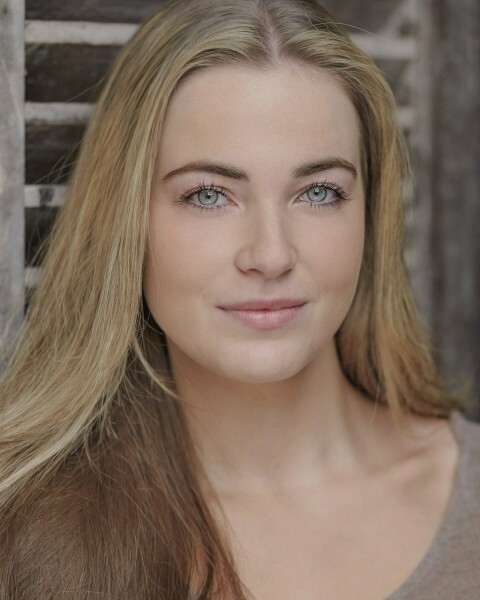 Having starred in projects such as Our Zoo, Babs, Sherlock, Friday Night Dinner, Black Work and Benidorm the vast experience of this young actress really shone through and every shot told a different story. 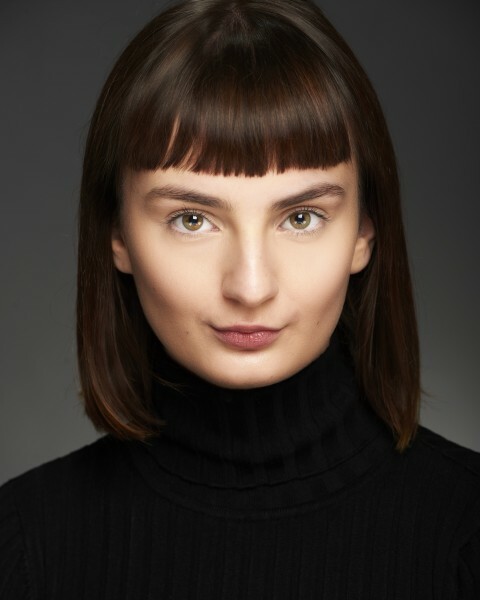 You can see Honor in her latest project, feature film ‘Crooked House’, on DVD and digital download now alongside Glenn Close, Gillian Anderson and Christina Hendricks. Last few months have been busy. 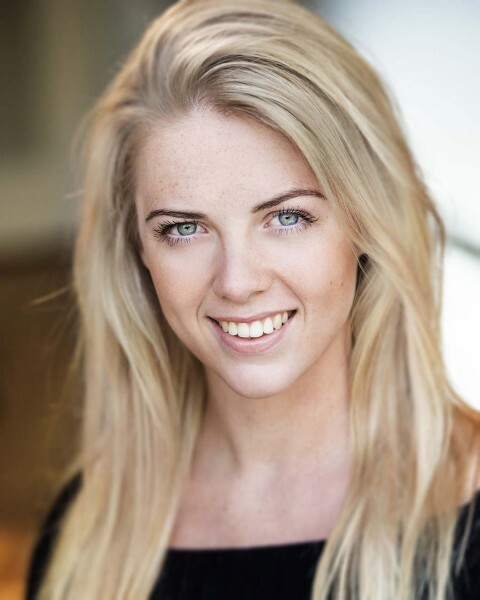 Its that time of the year again when 3rd year drama and musical theatre students need to get their head shots done. For many of them it’s the first time they have ever sat in front of a camera! So many things for them to think about, hair, make up, expression, do I smile do I look moody…. For me, there’s only one important thing. The eyes! Get them to say everything! It’s not easy to do but it makes the portrait work. If the eyes are dead, all the hard work with make up and hair will be wasted. I shot student actress Jessica Bennett in natural light with just a reflector to accentuate her eyes, no need for anything else. School of Rock the musical has taken the West End by storm, most recently winning the Olivier award for outstanding achievement in music. M.A.D photography recently worked on a shoot with one of the musical’s young stars, Grace Schneider, who can currently be seen playing the role of Marcy. 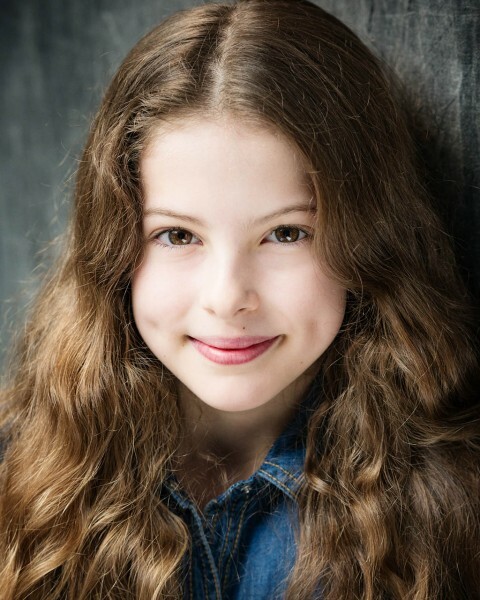 Grace has also appeared as a young Drew Barrymore in feature film ‘Miss You Already’. 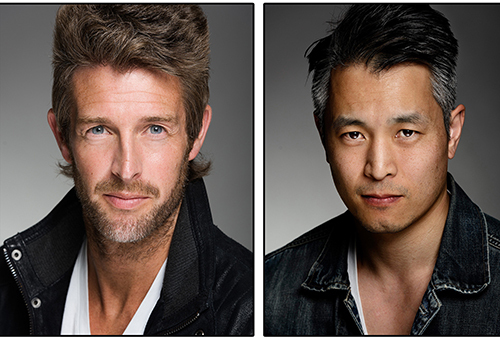 Check out the link below to get all the tips on great head shots for child. 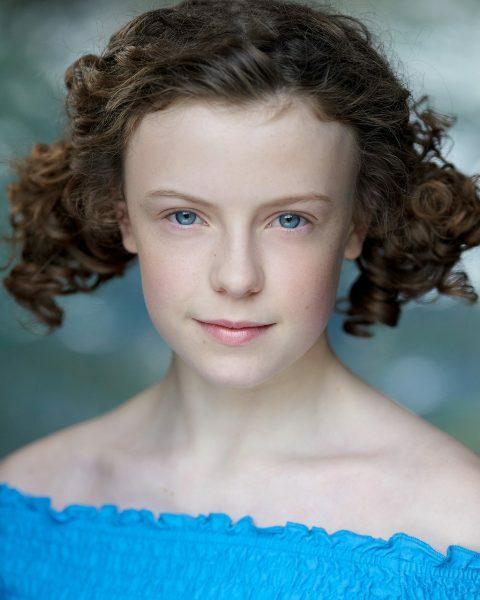 Had fun yesterday working with young actress and singer Amelia Nicholls, Amelia was shaking like a leaf when she turned up for the shoot, she’d just had a call form SGA Production informing her she had been cast as the presenter for a new UK tour of the children’s CBeebies BBC TV show ‘Tree Fu Tom’. 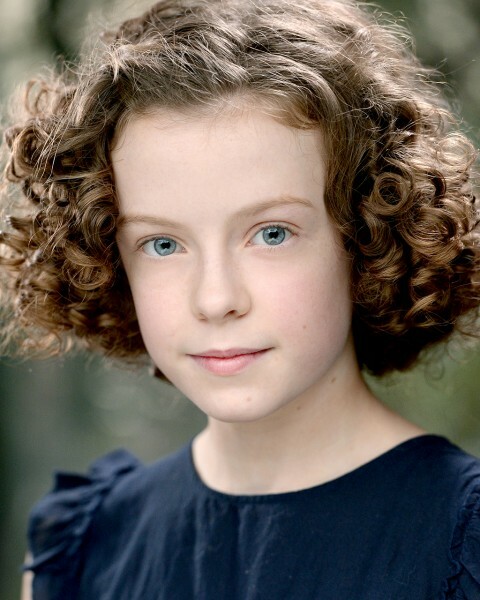 Amelia will be playing the character Sky Ranger! Well done.